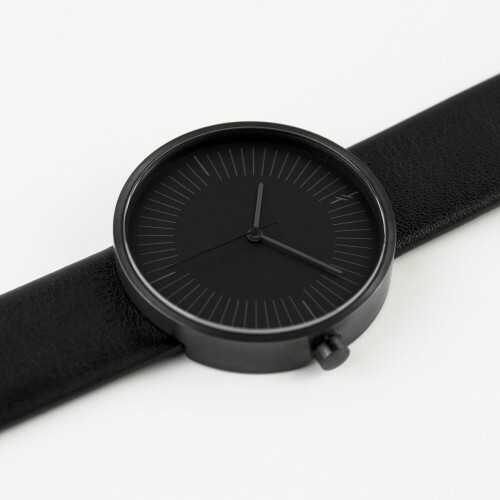 The Simpl Gravity is part of the first watch collection by Thai-based brand Simpl. 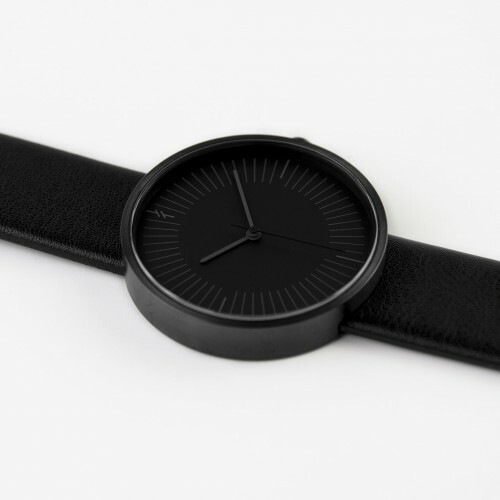 Its minimal black dial features a numberless index; two bold hands denote the hours and minutes and a delicate hand denotes the seconds. 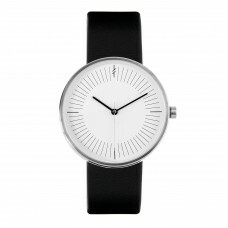 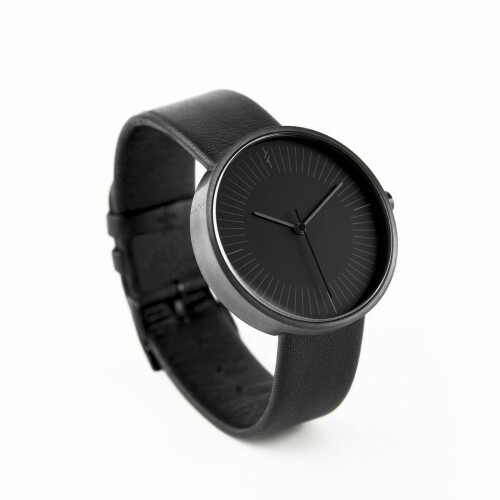 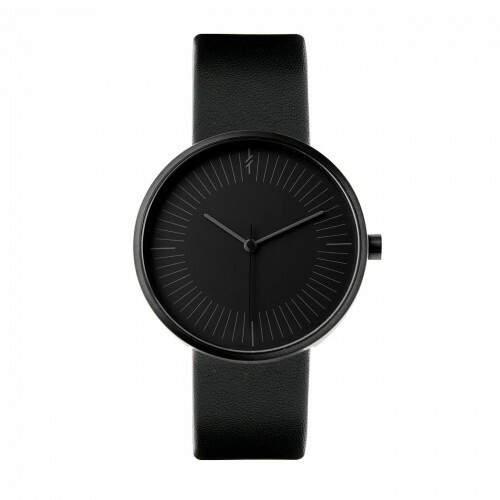 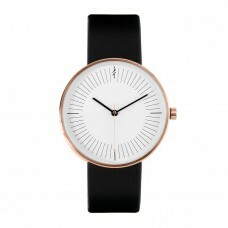 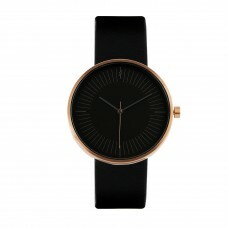 The watch has a 39mm stainless steel case with a matte black finish and a black leather strap. 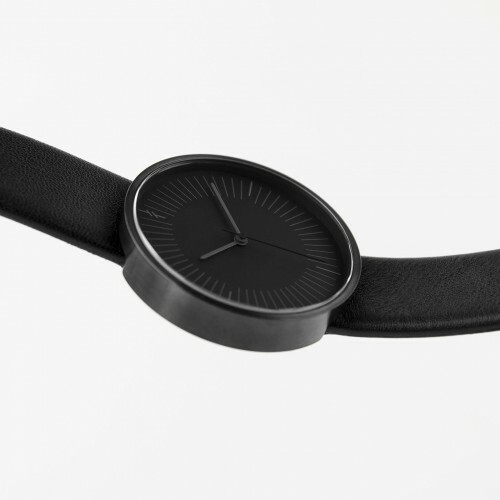 A crown at 3 o’clock adjusts the time.